CAR BUYING SHOULD BE REFRESHING. STIMULATING. SIMPLE. 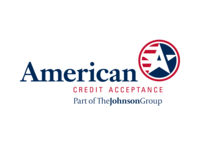 We try and take care of as much of the financing details as we can so that your buying process is as easy and enjoyable as possible. MORE CONVENIENT – Apply online at home, by phone, or at our store. We make the application process simple. MORE ENJOYABLE – We understand that financing isn’t always a speedy process, that is why we have taken steps to make it quicker and as painless as possible. 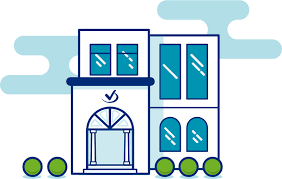 MORE TRANSPARENT – Once approved, we will walk you through all your available options and financing terms including interest rate, down payment, and monthly payments. POOL OF LENDERS – We have a set of lenders ready to fight for your business and we are always looking to add more. More banks means better rates for you. GET THE BEST DEAL – We will do our best to get you the best deal possible. However, if you find better terms with another lender, feel free to change it within 3 days of purchase. WE CAN HELP – If questions arise along the way, feel free to ask. A dedicated Sales Consultant will be more than happy to help. 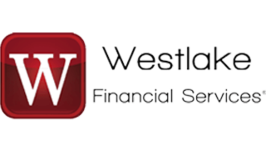 With the lenders in our network, we will work with you every step of the way throughout the financing process. From start to finish, we have you covered. Even though they are not in our network, these lenders are great choices to get you the funding you need. As an added bonus, when you use any of these lenders we will give you a $100 rebate after purchase. Click on their link to fill out an application. 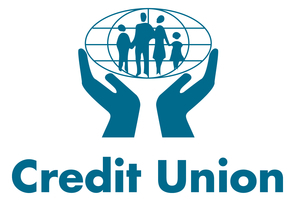 AutoPay is a National Network of Credit Unions. Ideal for customers with mid level credit. 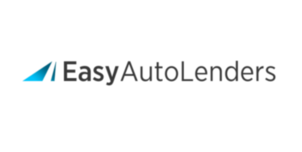 Easy Auto Lenders boasts a 2 min application process and work with all levels of credit. 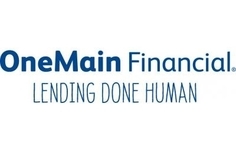 One Main Financial have local offices. They specialize in challenge credit and look beyond just a score. 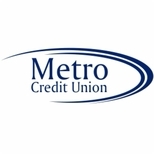 Local Credit Unions have been a well kept secret as an excellent alternative when it comes to securing car loans; especially for the mid level credit customer. Below are a few that we recommend. 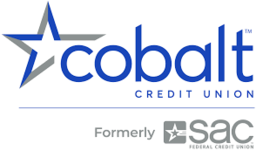 If you secure lending with one of these lenders, or your own personal bank we will rebate you $50 after purchase. 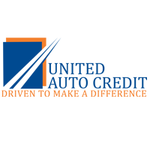 Local Credit Unions have been a well kept secret as an excellent alternative option when it comes to securing car loans; especially for the mid level credit customer. Below are a few that we recommend. 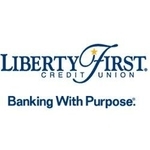 If you secure lending with one of these lenders or your own personal bank we will also rebate you $100 after purchase. EASY-TO-USE TOOLS TO GET YOU STARTED. It is extremely important to us that you have all the information to make a decision that is right for you. Price is important but so are finance rates. Estimate your car payment or finance terms by using the financing calculator to adjust the values including: vehicle price, credit rating, APR, down payment amount, and term length. To get the most accurate result, use the Credit Rating Guide, to enter the interest rate that best reflects your current credit situation. If you do not know your credit score, let us help. We will get you a report, free of charge. In this range, securing financing can be more difficult. All effort should be made to pay existing debts and maintain a clear borrowing history moving forward. Fair – Financing is common for those with “Fair” credit, although with increased restrictions and higher APRs. Good – This rating will see slightly higher APRs. However, consideration is usually given to the length of established credit history and whether a score is on the high or low end. 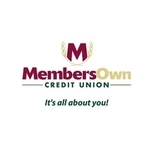 Excellent – Established over a number of years, consumers with “Excellent” credit have a proven record of timely payments and ability to manage credit. This usually earns the privilege of the lowest Annual Percentage Rates (APRs) available. 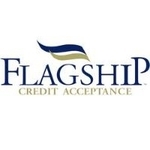 Our credit application is one page and only takes minutes to complete. Once the application is complete we will immediately get you in front of our lending partners and try to get you the best rates possible. FAQ’S – YOU HAVE QUESTIONS. WE HAVE ANSWERS. What is the financing process? Just complete the credit application and we take it from there. We’ll notify you of the financing results, and, if you’re approved, we’ll prepare all the paperwork. 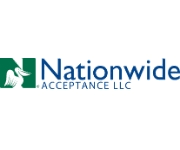 You sign the loan documents and the DMV paperwork, and we’ll send it off to your new bank to get the loan funded. What factors affect the financing terms I will get? The following factors affect the type of financing terms you may receive from a bank: credit score, ration of debt to income, size of down payment, age and quality of the vehicle, and the length of the loan. Does the age/quality of the car affect the terms? Yes, the age and quality of the vehicle does affect the terms of the loan. Our selectivity in vehicle conditions and high reconditioning standards will tip the scales in your favor here. Here’s the simple logic of why this matters. In the event of a default, the lender can repossess the vehicle and be able to effectively recoup losses with a higher quality vehicle. What is an APR and how is mine determined? APR stands for Annual Percentage Rate. Your APR is determined by the size of your loan, your credit score and your monthly income. Most people don’t know what a fair interest rate is for them. It is always good to know and compare before you buy. Feel free to ask us if you have questions. A Credit Score is the metric most lenders use to determine your financial risk. 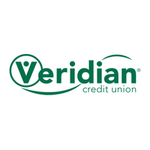 There are three major credit reporting agencies in the United States. Each one can provide you with a copy of your credit report, including your credit score.The better your credit score on your credit report, the better the rate you are going to get. What is ratio of debt-to-income? The debt-to-income ratio helps lenders anticipate whether you will feasibly be able to pay off your loan in a timely fashion, by understanding how much of your regular income goes to existing debt. The higher your income, and the lower your debt; the higher your chances are of getting approved. How big of a down payment do I need? Down payment usually starts at around 5-10% and goes up as credit score worsens. The larger a down payment you can make, the more favorable the terms you will be offered. So if you can afford it, you are better off putting down a larger down payment than a smaller one. Monthly payments are determined by the size of your loan and your APR. The more that you are able to put down on the vehicle, typically the lower your payments will be. Most financial institutions recommend that you spend no more than 15% of your gross monthly income on your car payment. Do I need to have perfect credit? No, we have lending partners that are able to work within the full credit spectrum so there is no need to have perfect credit to buy a car at TerraMota. Every TerraMota customer will enjoy a fuss-free Zen Price with or without great credit. A $399 lending fee may apply for customers with more challenging credit situations.